The Hospitality Broker are your seasoned Cheltenham Hospitality experts and guarantee an exceptional and exclusive experience for you and your guests – all ideally located in the hub of the action. 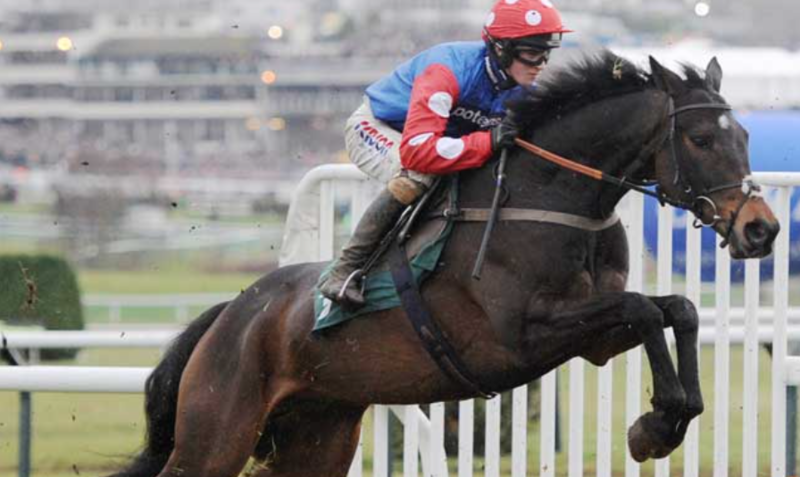 Our executive boxes overlook the final jump and are the perfect spot to watch the greatest jumps race in the world. 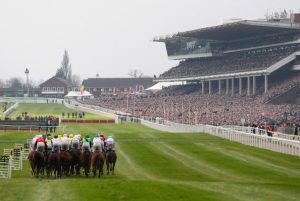 The Cheltenham Festival is THE place to entertain, enjoy the Gold Cup, Champion Hurdle, St Patrick’s Thursday and Ladies Day with your clients and guests. In this exclusive shared facility, you’ll enjoy intimate quality time with your VIP guests with exceptional views of the racing. 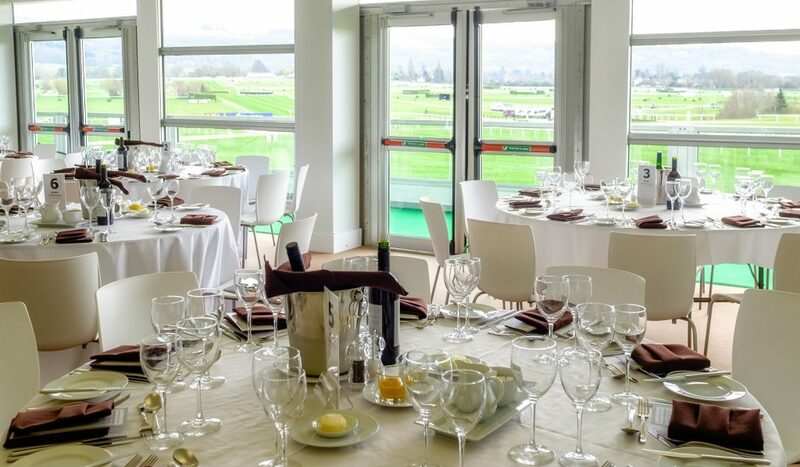 The best of both worlds having easy access to high quality food and drink whilst still being at the heart of the world famous Cheltenham atmosphere and its grandstands. Four days of scintillating action from the best jump horses and jockeys in the world. Our premium positioned luxury boxes give guests prime views of the final jump as horses gallop around the final turn and onto the finish. The box is located on Level 3 of the main Grandstand and has a window running the full length of the box looking out over the rear of the Grandstand, with the paddock on the right. There’s also a balcony overlooking the parade ring to give you the best of both worlds. The box is available privately for 12-16 guests for sit down silver service dining or for 20 guests for buffet style dining. The view from your members seats is the best view on the course with the Winning Post directly below. The box is located on Level 2 of the main Grandstand. The box is available privately for 12-16 guests for sit down silver service dining or for 20 guests for buffet style dining.